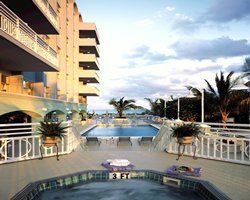 Solara Surfside is a trendy resort that is just minutes from South Beach in Miami, Florida. 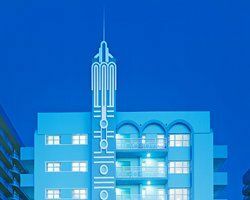 Inside and out, the resort is artistic with elegant décor in an Art Deco style building. 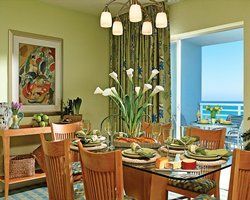 When you find South Florida timeshares for sale such as these, you can have your own vacation home in this world-famous location for an affordable price. 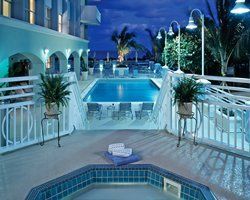 You can relax on the beach or by the heated pool or have the concierge arrange visits to some of the attractions in the Miami area. Should you decide to stay on-site, you can enjoy the swimming pool, hit the hot tub, cook a BBQ lunch or visit the fitness room. 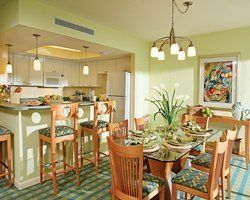 Your timeshare will have a fully equipped kitchen to help reduce your vacation costs. 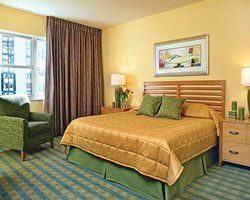 You can choose from a studio apartment that is perfect for a couple’s weekend getaway or a one or two-bedroom apartment that sleeps six and is perfect for a family vacation. Your apartment will have an entertainment system with DVD player. You can pack light because all of the linens, towels, toiletries and kitchen utensils are provided. Some units have balconies with spectacular views of the ocean. Solara Surfside is located between Miami Beach and Bal Harbour - minutes from a wide variety of attractions, theaters, museums and sports arenas. You can take advantage of the famous South Beach nightlife as well as fantastic local restaurants. 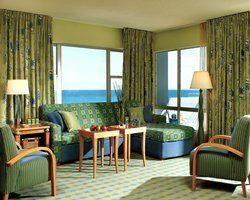 South Florida timeshares for sale at Solara Surfside are a great way to vacation every year in this travel hot spot. Not only can you have a first-class vacation every year for a price you can afford, you can also exchange your timeshare for a different location. This takes some advanced planning, but if you want to spend your vacation in the mountains or place such as Las Vegas, you are in a good position to do so without breaking your vacation budget. Vacations relax and rejuvenate adults and make children very happy with many fun things to do. Owning a timeshare is an affordable way to make this happen. Contact Solara Surfside Specialist Today!